Having Drain Tile Problems, A Homeowner is Looking for Answers- Armchair Builder :: Blog :: Build, renovate, & repair your own home. Save money as an owner builder. 0 Comments | Posted by armchairbuilder in Basement Finish, Fix it! A reader recently had her interior drain tile in the basement repaired and is still seeing signs of moisture. Here are her comments and question along with our response. ArmchairBuilder.com response regarding drain tile: “Hi reader…Sorry about the problem you are having with your drain tile…basement moisture issues are no fun. A good contractor would review the entire drain tile system before doing anything and give you an estimate to make it right. The sump pump is an integral part of the system and if it was deficient, they should have replaced it when performing the job. 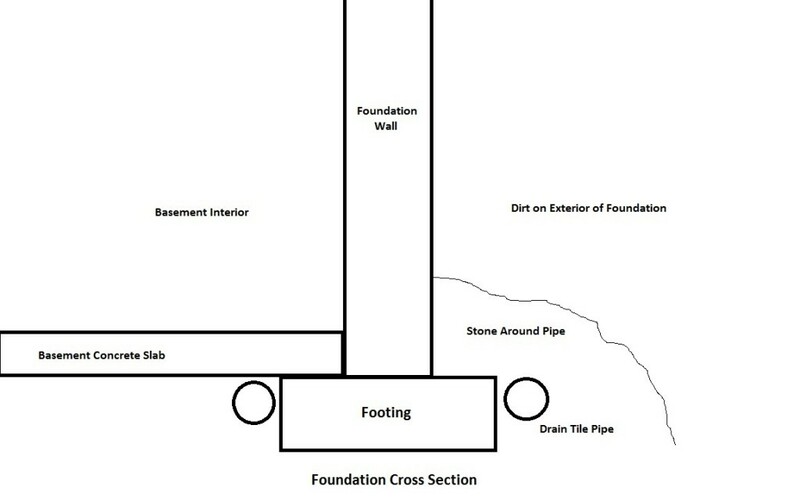 The drainage system around the foundation collects the water and delivers it to the sump crock. 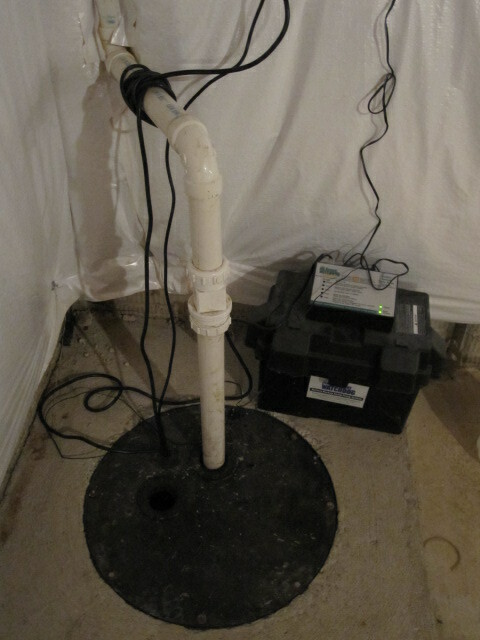 That’s where the sump pump takes over…pumping the water up and out of the basement. Unfortunately there’s no way to know for sure if what they are saying is accurate. But with the relatively low price of sump pumps, I would probably go ahead and replace it with a quality model. Have you had problems with your drain tile or basement drainage? Let us know about it and maybe we can provide some free advice that can help you come to a resolution.